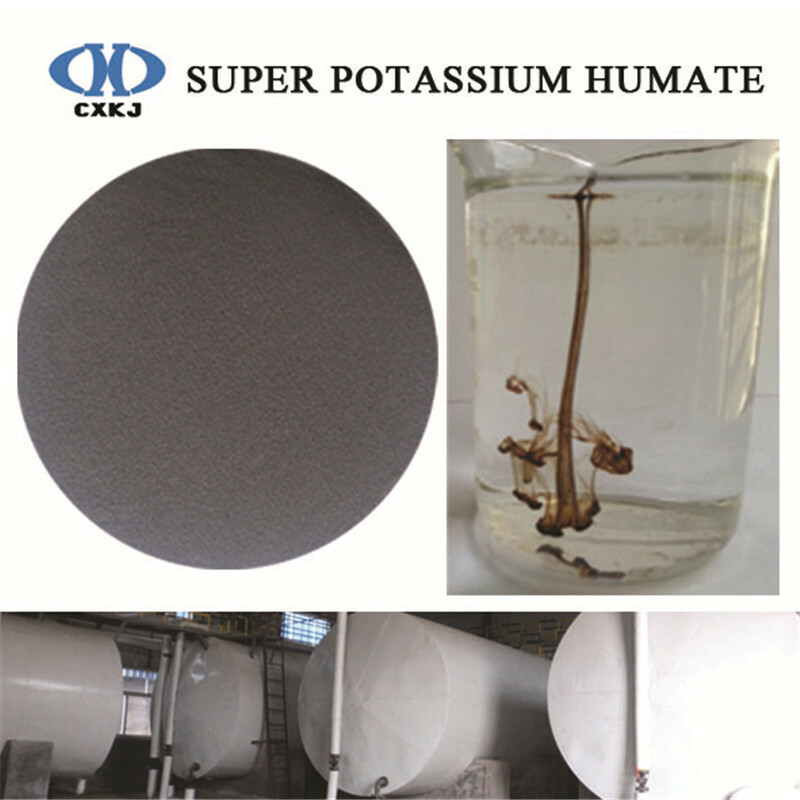 Super potassium humic acid is is a kind of efficient organic potassic fertilizer. 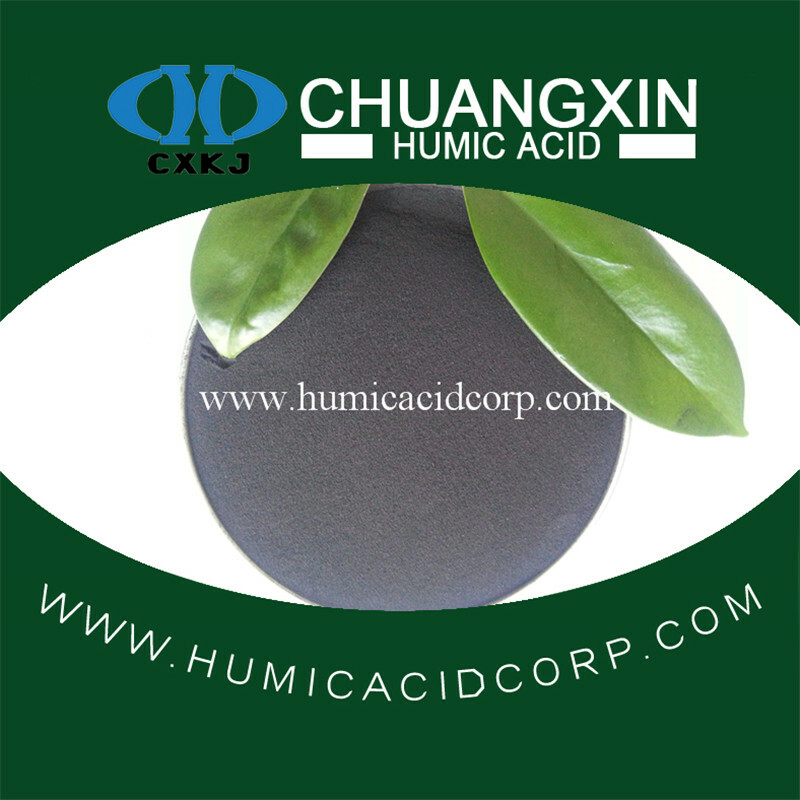 The humic acid in the fertilizer is a kind of biological activity agent which could improve soil active potassium content and reduce potassic loss and fixation. It has the functions of improving the NPK efficiency. 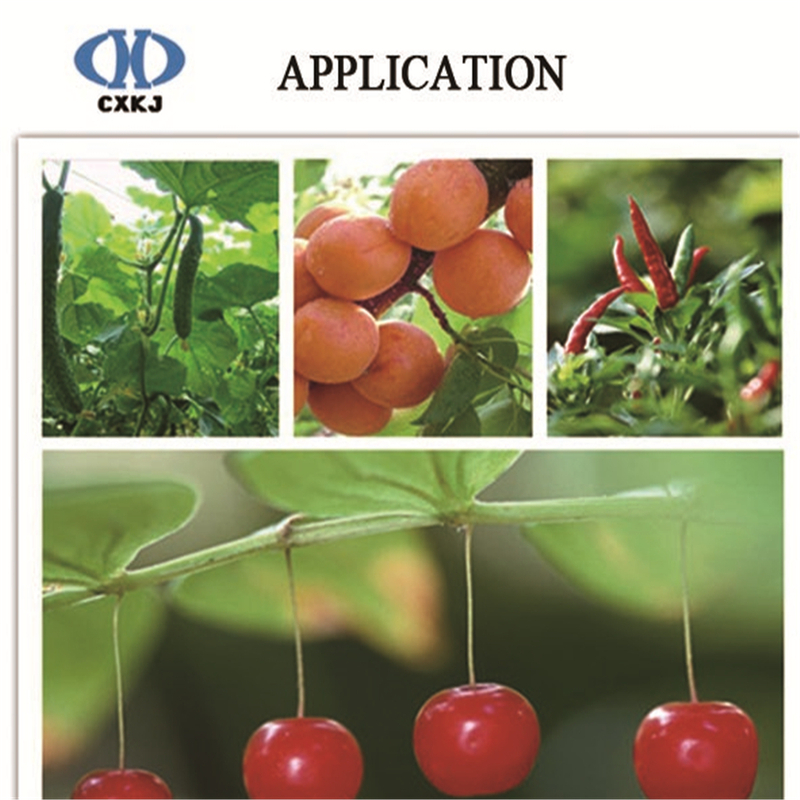 It also has the functions of improving soil, promoting crop growth, enhancing crop`s resistant ability to adverse environment conditions, improving crop quality and protecting agro-ecological environment etc. After mixed with urea, phosphatic fertilizer and potassic fertilizer, efficient multi-functional compound fertilizer could be prepared. It also has a significant drought resisting effect. 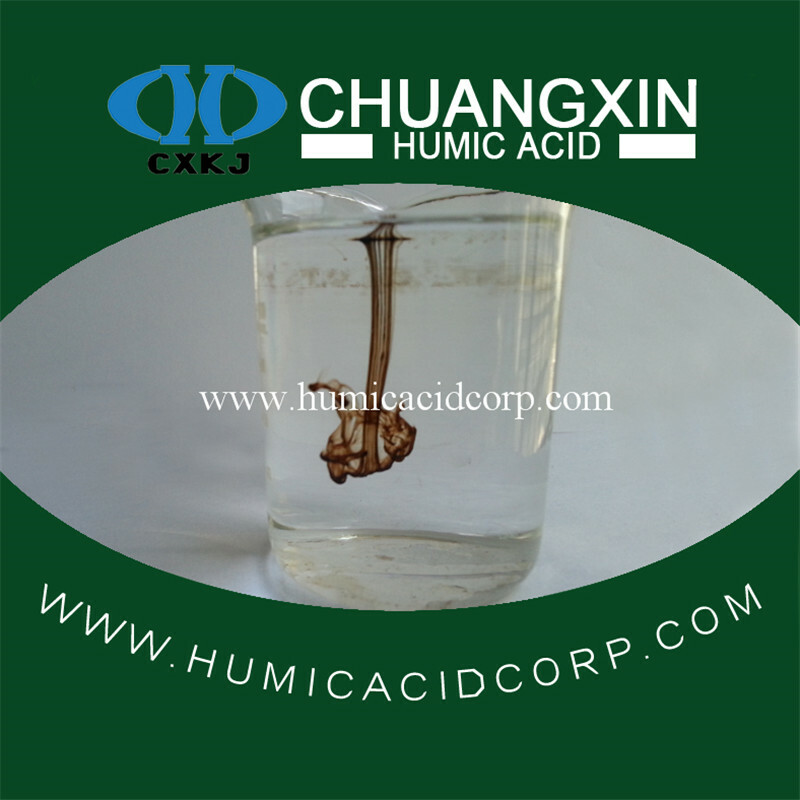 In addition, C.E.C content of KTA humic acid is high; it also has Fulvic acid (FA) which has significant rooting and drought resisting effects. It could improve more than 30% of the fertilizer use ratio efficiently. while the humic acid of other origin could only improve at most 10%-20% of fertilizer use ratio. 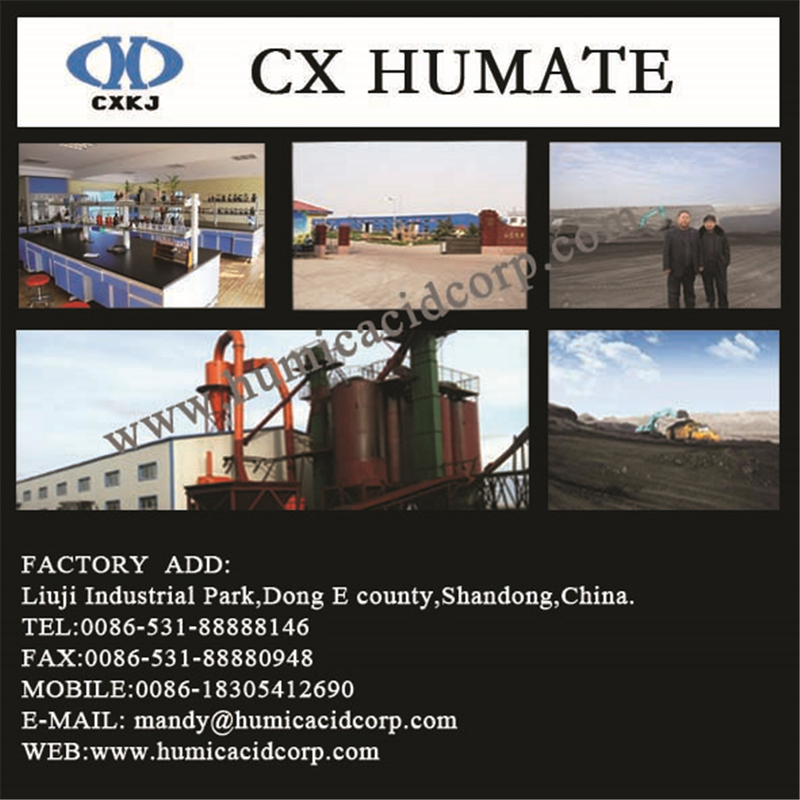 Humic acid, Fulvic acid, Nitro Humic Acid, Sodium Humate, Potassium humate, Potassium Fulvate, Amino Acid , Fulvic+amino acid, Liquid humate,etc. 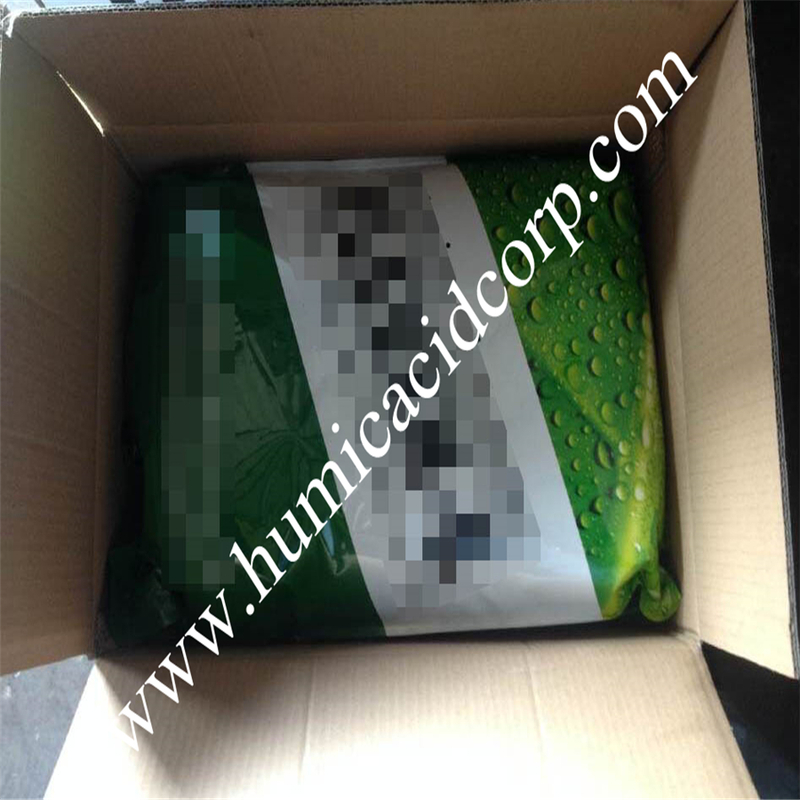 Looking for ideal Potassium Humic Acid Manufacturer & supplier ? We have a wide selection at great prices to help you get creative. 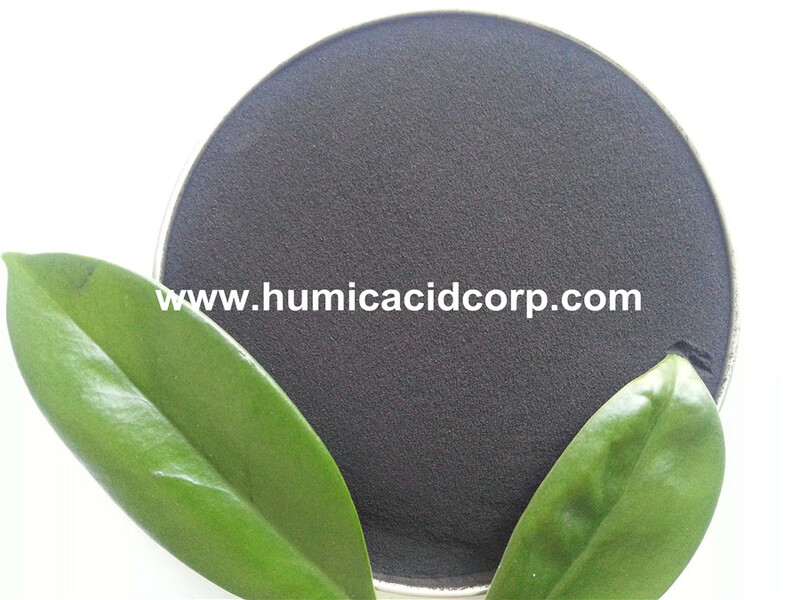 All the Humic Acid Fertigation Fertilizer are quality guaranteed. 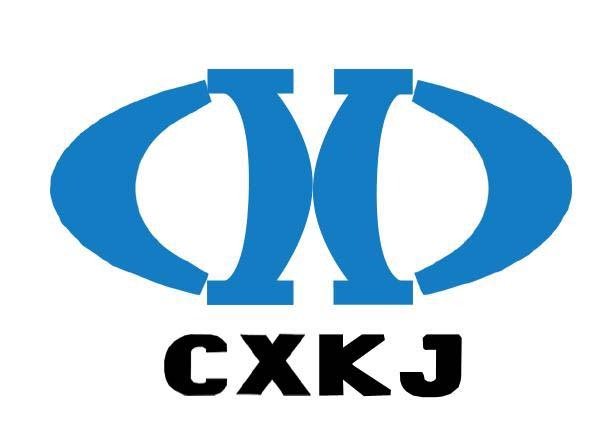 We are China Origin Factory of Humus Humate Fertilizer. If you have any question, please feel free to contact us.